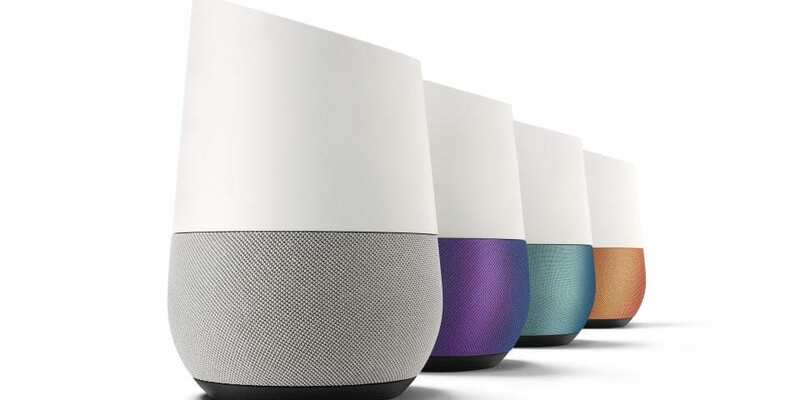 2 For 1 Google Home, Today Only! Best Buy is keeping the savings rolling through the month of December. From now through December 20th, the retailer is featuring daily “doorbuster” deals on electronics with prices lower than Black Friday or Cyber Monday. The catch? No catch really aside from the fact that the sales are elusively cloaked on Best Buy’s site until the day they go live. Sort of a savings event Advent calendar if you will. Today’s headlining deal is an LG 60″ Smart TV but the companion deal is what has us excited. 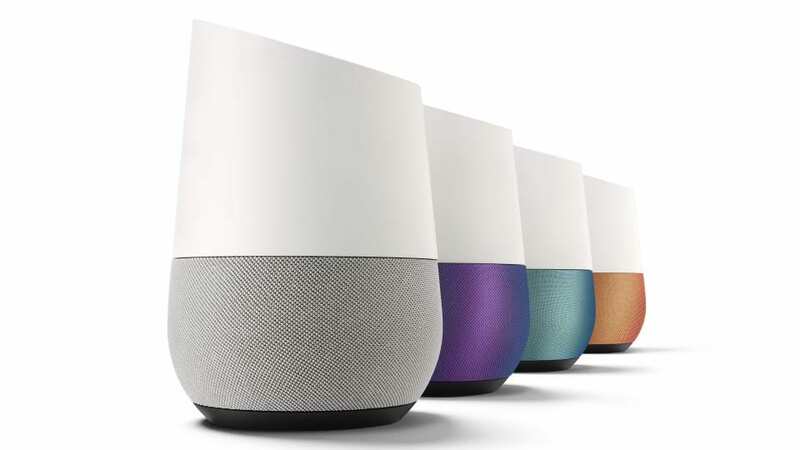 Today only, you can grab a 2-pack of Google Home devices for the price of one! Google is continuing to sell the Assistant-enabled speaker for $79 through the end of the year. However, if you’re looking for a great gift idea, you can pick one up for yourself and the tech-head in your life for $129.98. Available in-stores and online, supplies will surely be limited and going fast. So, pick your’s up before it’s too late and save some dough.